Johanna has a first level degree in Zoology (2.1 Oxford), an MsC from Napier and a PhD from Glasgow. She taught Science and Biology from 1960 to 2002, being Principal teacher of Biology at Portobello High School from 1974. 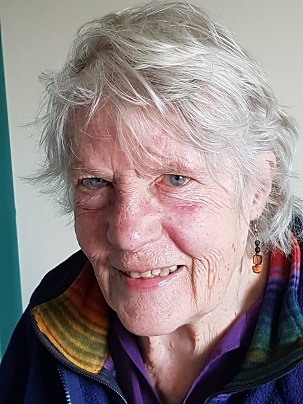 Johanna has been interested in sustainability since the 1970s and a supporter of various environmental organisations including Friends of the Earth, WWF, RSPB and the Marine Conservation Society. Johanna has installed solar thermal panels on her house in 1988 and PV panels since 2012. 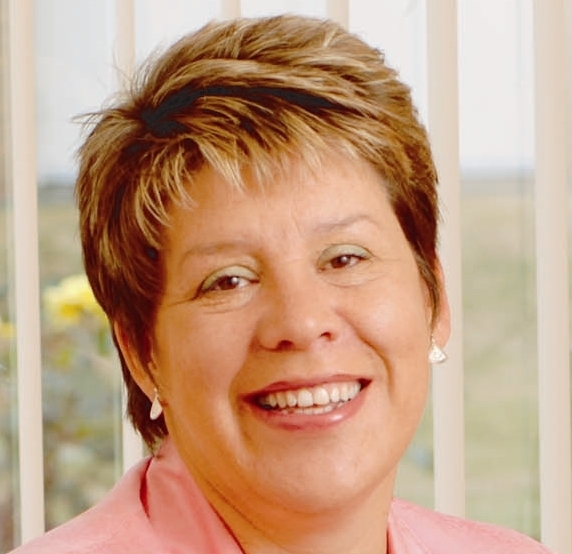 In March 2014 she was elected to the Board of Harlaw Hydro. She was also a board member of the Edinburgh Community Energy Co-operative until it was disbanded. Johanna has been trained in giving energy advice to householders for a project run jointly by Transition Edinburgh South and Transition Edinburgh Pentlands. In 2014 she added to this by taking the training provided by Changeworks to be a Heat Hero. Lesley Hinds first became a Councillor in 1984 and currently represents the Inverleith ward. She has held numerous positions in the Council, including Leader and Lord Provost. Lesley is a qualified primary school teacher. In addition, she is a past Chair of NHS Health Scotland,a member of Unite trade union, CND, the Co-op Party and Scotmid. I’ve been an ECSC member for two years and have substantial financial investment in it. I think it’s an excellent initiative and wish to help it in a direct way. I believe renewable energy is the future for us all and particularly for Scotland and Edinburgh. Consequently, in line with the traditional FoE mantra, I’m thinking globally but acting locally. I’m a scientist and a retired civil servant (DEFRA) with considerable administrative and political experience. I now act as consultant to environment NGOs, mostly pro-bono, often advising on the hazards of nuclear power. Although I currently reside in London, my heart is really in Scotland. I’m Scottish born and bred with many friends and family in and near Edinburgh, and I regard it as my spiritual home. I intend to retire to Edinburgh later. My interest in community energy has developed over 8 years working in the environmental sector at Changeworks. I currently manage a University of Edinburgh research project, which considers how smart technology can be used to reduce domestic energy use, and chair Changeworks’ Green Team. I am also studying for a masters in Carbon Management at the University of Edinburgh. I was excited to see ECSC come into fruition, having followed its progress for several years, thrilled to become a member, and privileged to now be part of the board. I hope to be able to work with the board and members to continue the development the co-op as an exemplar of urban community renewable energy, inspiring the people of Edinburgh and beyond. I have 15 years of programme and project management in the environment sector and have worked closely with project boards. So I have a good understanding of what is required to ensure a project remains accountable to its funders / shareholders and effective in delivering its goals. I also have experience of fundraising and reporting to funders, have designed processes to select sub-projects and supported groups to design and deliver projects. I have a BA (Hons) Natural Sciences, MSc Conservation and PhD in participation in nature conservation. I recently left my job with RSPB as Programme Manager for the Inner Forth Landscape Initiative after having my second child. I oversaw the development and a year of delivery of the Initiative (which has 50 sub projects), secured £1.9m of Lottery funding and played a key role in building a strong partnership and governance system. I live in central Edinburgh with my partner and two young children. Membership of the ECSC Board is an excellent opportunity for me to use the skills I have, to learn more about community energy projects, and to make a positive contribution to the city in which I live. 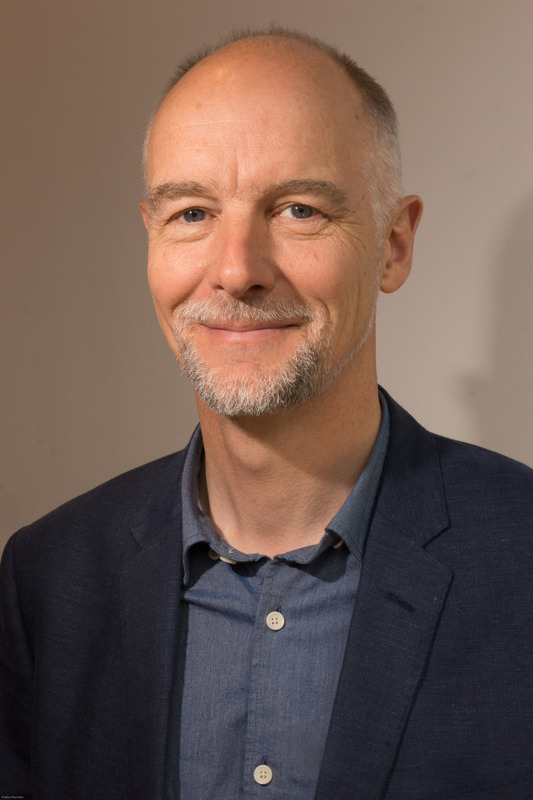 Steve Burgess studied biological sciences at Edinburgh University and after a PhD in molecular biology at Kent he returned to Edinburgh as a post-doctoral researcher at the Centre for HIV Research at Kings Buildings. Following an MSc in Environmental Studies at Strathclyde and working as a campaigner with Greenpeace in New Zealand, Steve was head of research for Green MSPs in the Scottish Parliament for 8 years. 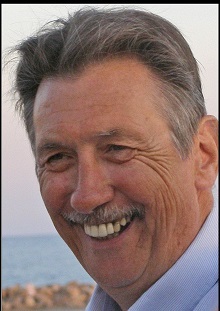 Steve was elected to City of Edinburgh Council in 2007 to represent Southside/Newington ward. 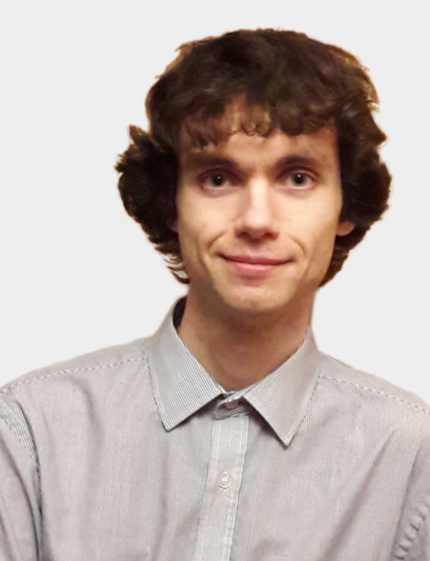 As Co-Convenor of the Green Group of Edinburgh Councillors, he represents the Greens on the Council’s overarching Policy & Strategy Committee. He is also speaker on environmental issues, including energy. As well as the Solar Co-op, he is on the board of Changeworks and more recently Energy for Edinburgh. Steve is married to Julita and they have two children. He enjoys playing the fiddle at pub sessions and also sailing and mountain walking. 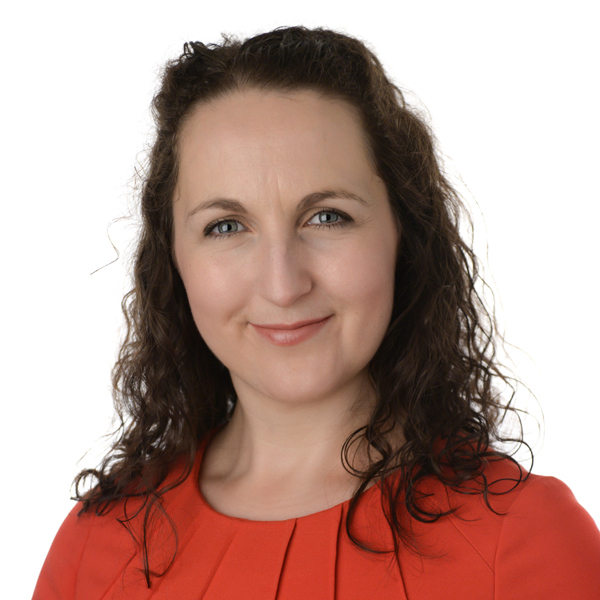 Jenny is currently a partner in international law firm CMS, living in Edinburgh with her husband and 2 young children. She gained her LLB (hons) and Diploma at the University of Edinburgh, and subsequently trained (and worked for 7 years) at Shepherd & Wedderburn, prior to joining CMS in Edinburgh to focus on energy finance work, having qualified in Scotland in 2006 (also England & Wales 2007). She currently has a strong focus on advising on the financing of renewable energy projects and is familiar with the multiple legal issues involved in the construction and operation of such projects, including community projects. Her recent work has included advising in relation to community energy wind, hydro and solar projects in both Scotland and England, as well as advising on more novel energy storage and capacity market projects. Kirsty Lewin is currently on a career break from the Scottish Government. While in the Government she led the development and publication of Scotland’s Climate Change Plan for Ministers, as well as work on adapting to a changing climate, behaviour change, and climate justice. She also worked on a number of high profile transport issues including bridge tolls, congestion charging and sustainable and active travel. Before returning to Scotland she worked for the RSPB in Sandy, Bedfordshire, and the New Zealand Ministry for the Environment in Wellington. She spent six years on the UK Board of Sustrans as a trustee, and now coordinates a local Spokes cycling group – focusing on improving cycle infrastructure in and around Portobello, Edinburgh. She speaks Spanish, and is spending much of her time now writing fiction and telling stories. 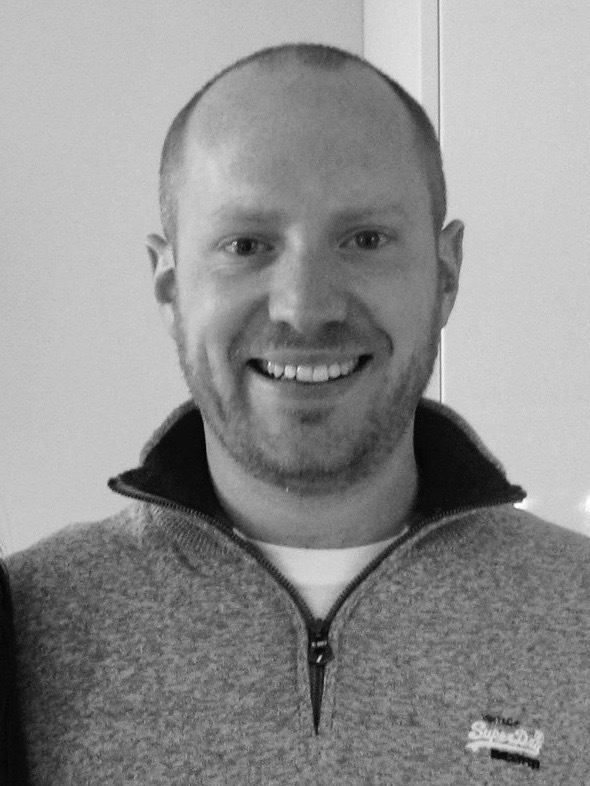 Originally from Aberdeenshire, Niall moved to Edinburgh 14 years ago to study chemistry, a subject chosen, in part, because of its importance to environmental issues (specifically batteries and the potential “hydrogen economy”). Currently a contract consultant software engineer, he graduated in 2013 from Napier University with an MSc in Advanced Security and Digital Forensics having previously acquired a BSc (Hons) in Computing and a BSc (Hons) in Chemistry at Heriot-Watt between 2005 and 2010. Niall has had a strong interest in environmental issues his entire life and is particularly focused on efforts to stop climate change. Jim is Energy4All’s Project Officer based in Scotland. Jim has been active in the Co-operative Movement for many years working in various sectors of the movement to promote the co-operative business model. He is a director of the Arrochar Community Hydro Society and Spirit of Lanarkshire Wind Energy Co-operative which has a stake in wind farms at West Browncastle and Nutberry.He chairs Co-operative Education Trust Scotland, a body set up by the Co-operative Movement to promote co-operative ideas in the curriculum of Scottish schools and universities. He is also a director of the Lanarkshire Credit Union. In recent years, he worked for the Scottish Fair Trade Forum and for Community Links in South Lanarkshire where he supported the establishment of several food co-ops.